Early this year The Hive Mattress, LLC was launched and introduced a Premium “Luxury” Mattress in a Box to be sold via e-Commerce. Using premium quality components and the latest sleep science technology we have focused in designing a mattress that truly provides an exceptional body support system which is key in any mattress design, regardless if you like a soft or firm mattress. It provides a unique ergonomic and pressure relief with its 7-zoned top Latex layer combined with premium Pocket Coil with Edge Support and Nano Coil technology that conforms to the individual contours of the body for a personalized feel. We believe the market lacks a “Good and Affordable” Luxury Mattress in a box available to the consumer. 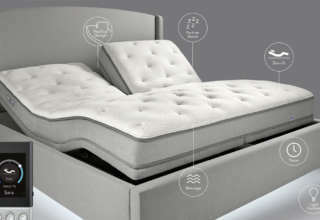 The Hive Mattress was founded by Leonardo Echeverria, a mattress manufacturing expert with over 25 years in the bedding industry; manufacturing systems, methods & process, quality improvements, waste reduction, vendor relations, product development, factory layouts, scheduling, ergonomics and equipment selection. Tenures include Vice President of Manufacturing for Serta, Vice President of Manufacturing for King Koil and Vice President of Operations at Southerland. Leo was a key team member in the development, testing and implementation of the Open Flame Standard for the Flammability (16 CFR Part 1633) at Serta, Inc. and was responsible for R&D and new product design. Leo also has provided manufacturing operations consulting services for their international licensing group worldwide. Leo holds a Patent in the control and flame departmentalization in FR mattresses. 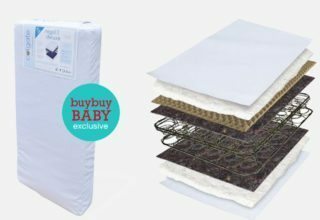 The Hive Mattress is manufactured in the United States and has partnered with the Industry & World Bedding Component Leader in the development of The Hive Mattress units. The Hive Mattress prices range from $925 for a Twin and $1,550 for a King/Cal King mattress (includes FREE shipping) and all mattresses come with a 100 NIGHT RISK FREE TRIAL. The Hive Mattress is shipped via UPS in a 17” x 17” x 45” box straight to the consumers front door. All mattresses come with a 10 year warranty and customers have the choice to finance the purchase using Klarna Financing during the final checkout process. A believer in giving back to the community, The Hive Mattress will donate all returns to a local charity chapter of the Salvation Army or any local charity institution that can provide a good mattress to a person in need. The Hive Mattress also offers to its customers the choice of purchasing a foundation, Bed Frame and Adjustable Bed Bases. Soon The Hive Mattress will begin offering Pillows, Mattress Protectors and Bed Sheets making it much easier for the consumer to purchase all their basic bedding needs through the Hive Mattress website at www.thehivemattress.com. I was exposed to the wire forming business at a very early age working for my father’s manufacturing operations in Venezuela. Not knowing the bedding industry would end up being my future, we were supplying staples, hog rings, and springs to the bedding industry. 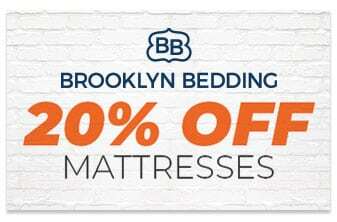 I was involved in servicing the bedding accounts at a very early age and was able to see how manufacturing took place and what the consumers were looking for in a mattress. I made frequent trips to Chicago, IL to get training in building the wire forming machines and learn from the inside out how things not only work, but “how” they should work. Having this training philosophy under my belt I learned to pay attention to details and was blessed with the opportunity to study abroad where I obtained my Business degree specializing in operations management. I continued to work for the wire forming industry in Chicago for a few years until I was hired by Serta, Inc. in the early 1990’s. Since then I have been dedicated to improving the world of sleep. After successful years with Serta, I moved on to work with King Koil and them decided to be a consultant to the industry where I continued to assist manufacturing licensees for Serta, King Koil, Restonic, Therapedic and other brands, not only in the US but also internationally. Growing up with parents with very high principles we were taught that “integrity” is the basis for running your life. We were told on a consistent basis by my father that: “Integrity is everything. Without integrity you are nothing…regardless of how much money you may or may not have”. He then went on to saying; “It’s never wrong to do the right things” These words continue to the engraved in my brain to this date. Under this same principle, I decided that I will run The Hive Mattress. Not only for my employees but must importantly for our customers and the community. In a few words, our integrity will be the key to the success of The Hive Mattress. We are focused on product Quality and provide the consumers the best restful and supportive sleep. 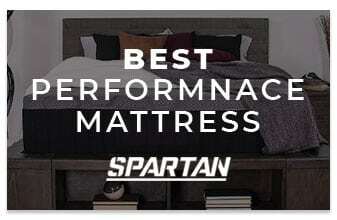 Based on the experiences I have had in the industry I was inspired to design a mattress with the perfect comfortable level that fits consumers whether they like a soft or firm mattress. I focused on “support” which is key in providing a good night sleep. We simple want to make things better and not just another mattress in the marketplace. The Hive Mattress offers the proper support (from head to toe) for the consumer. 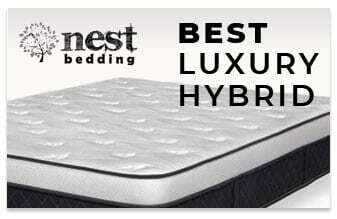 Therefore, the Hive Mattress offers the best night restful sleep.